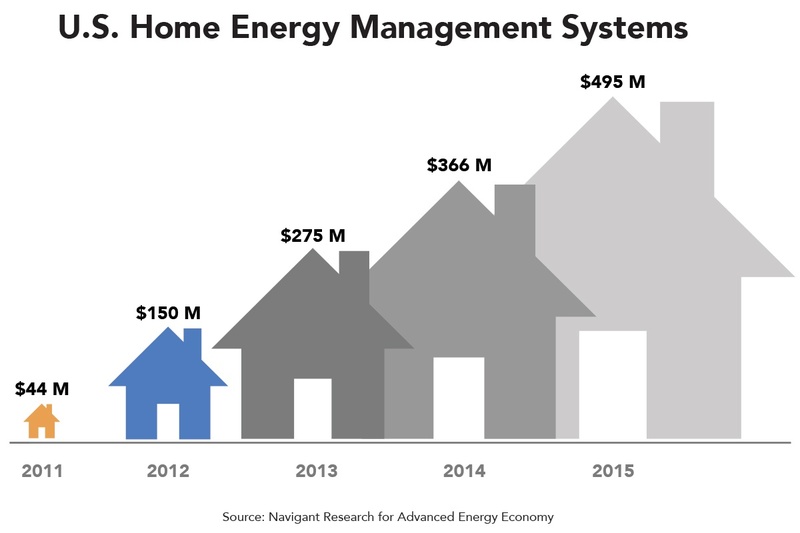 Advanced Energy Markets Are Bigger than Ever! 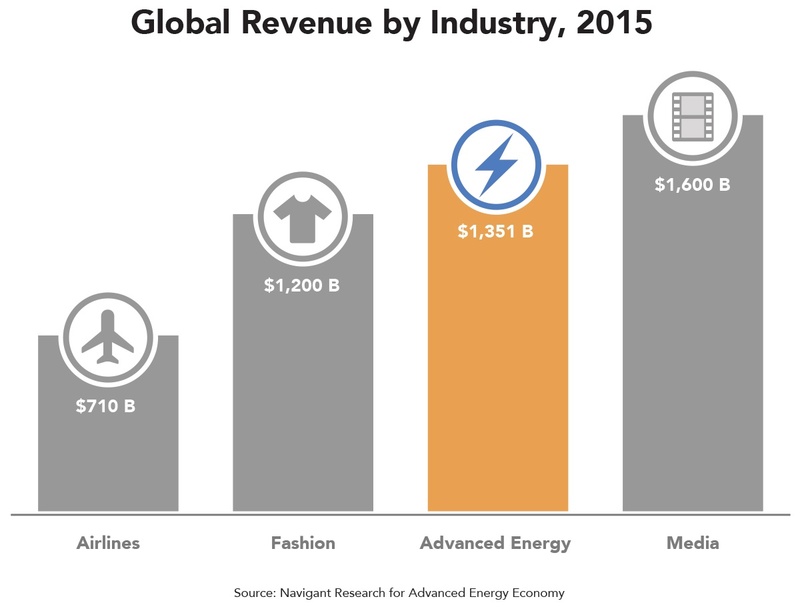 Advanced energy is a $1.4 trillion global industry, as big as fashion, twice the size of airlines, and close to worldwide spending on media and entertainment. 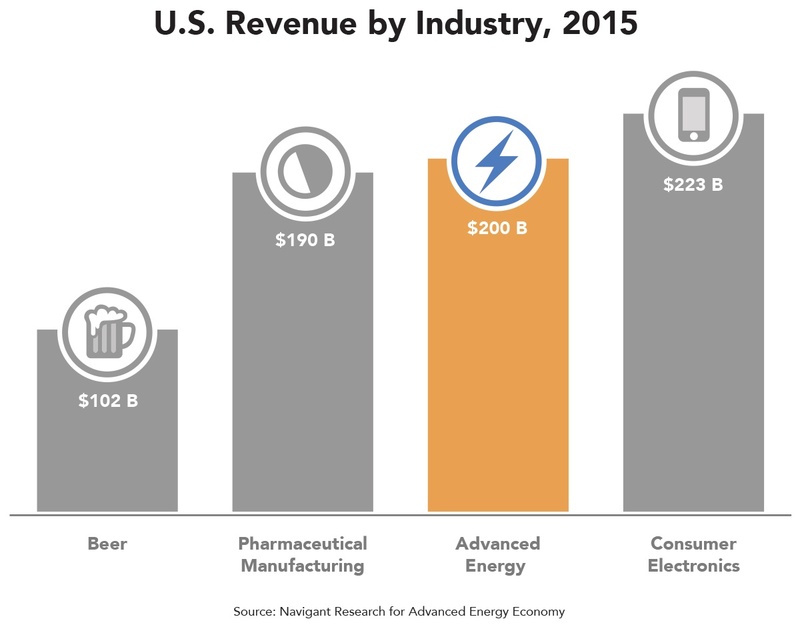 The U.S. advanced energy market is now $200 billion, nearly double the revenue of beer, more than pharmaceutical manufacturing, and approaching wholesale consumer electronics. 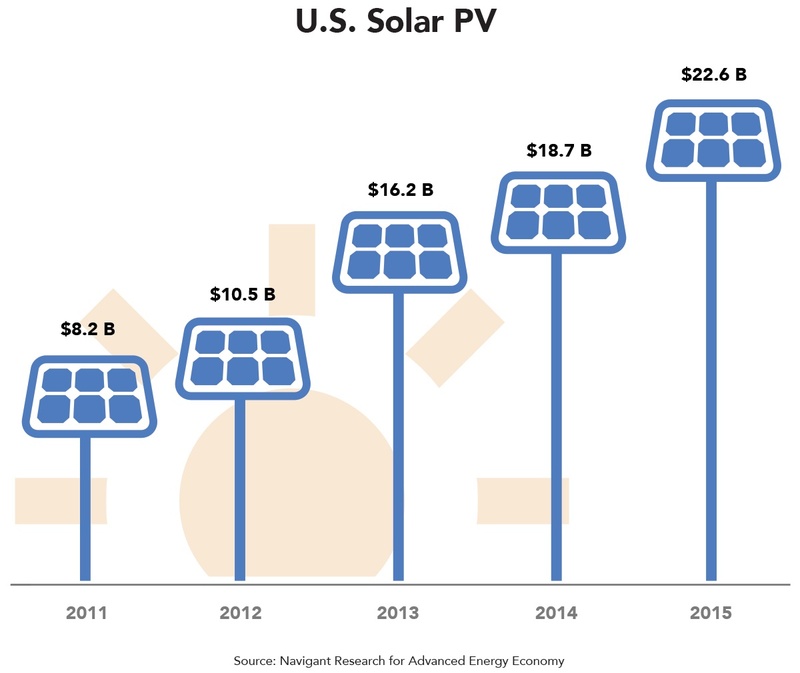 Solar PV revenue grew 21% over last year, wind was up 75%, building efficiency grew 11%, and energy storage multiplied over 10 times year-to-year. 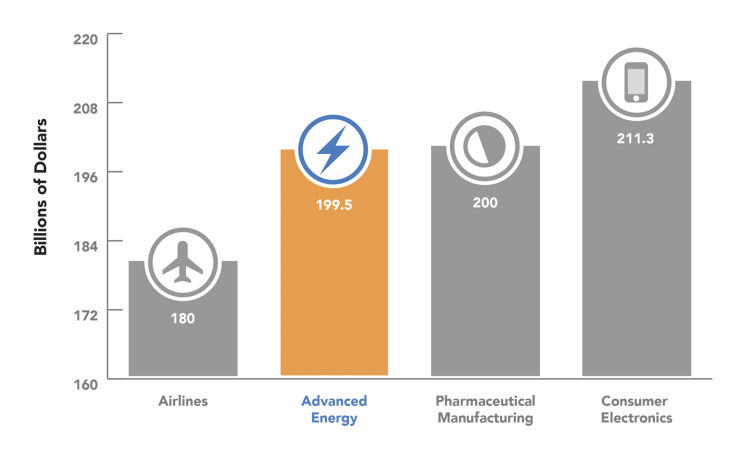 This is the fourth annual report of market size, by revenue, of the advanced energy industry, worldwide and in the United States. 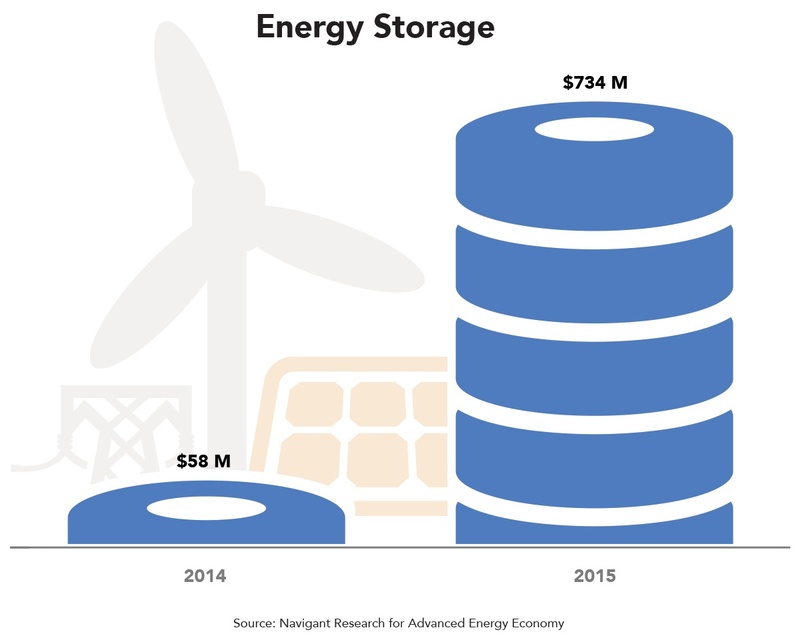 Prepared for AEE by Navigant Research, Advanced Energy Now 2016 Market Report is the most comprehensive assessment of advanced energy markets ever compiled. Please fill out the form to view report highlights or the full report. 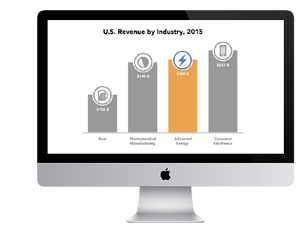 This webinar presents highlights from the forth edition of AEE's annual report of market size, by revenue, of the advanced energy industry, worldwide and in the United States. In this webinar you will hear the perspectives of some of our member companies in the advanced energy industry, and also hear about advanced energy jobs from the first national survey of energy employment.